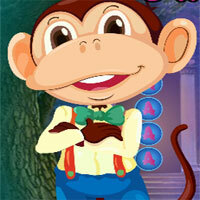 Play Spring Night Escape and more free online new best games only on Games2Rule. 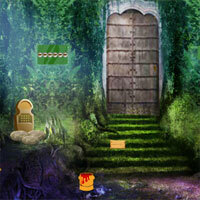 GAME INSTRUCTION Spring Night Escape is type of point and click new escape game developed by games2rule.com. You are trapped inside in a Spring Night room. 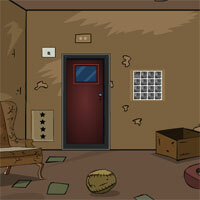 The door of the room is locked .There is no one near to help you out .Find some useful objects and hints to escape from the Spring Night room. Mirchi Find the Old Skeleton E.. In this game, you have to find the old skeleton in skull land. Assume that you have to discover and search old skeleton. 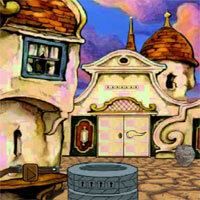 You have to solve some intere..
GFG Dreamy Hut Escape Find the way to escape from this dreamy hut before something bad. You can find useful stuffs and interesting clues symbols to solve and finally escape..
Avm Find The Easter Eggs Escap.. 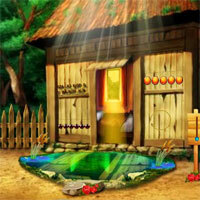 In this game, you came to celebrate the Easter holidays in a beautiful village. You have a Easter eggs. 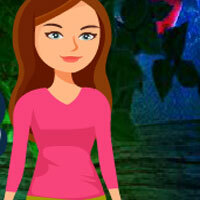 Assume that your Easter eggs was hidden by you..
Games4King Plants Lover Rescue.. There were a few houses in a beautiful and magnificent village. The place was beautiful to see. There was an plant lover living there. That plant love..
G4k Tall Girl Rescue There was a mysterious fortress surrounded by a dark giant forest. A tall girl came to see that place. When the tall girl looked around the forest, he..
Games2Jolly Escape From Villa .. 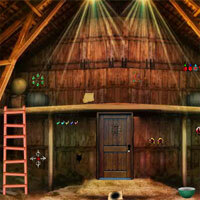 Escape From Villa Room is a point and click escape game developed by Games2Jolly Team. 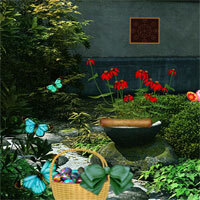 We know that you are a great fan of Escape games but that doesn..
Avm Rescue Easter Bunny.. 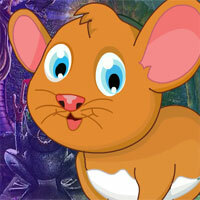 Rescue Easter Bunny is the latest point and click escape game created by aVmGames.com. In this game, you came to celebrate the Easter holidays in a ol.. Rescue Girl from Easter Egg.. In this escape game, a girl inside is trapped in this desert cactus. You need to help the girl from this place by finding useful objects, hints and so..
Top10NewGames Find The Easter .. Find the Easter Greeting Card is another point and clicks escape game created by Top 10 New Games. Assume that your Easter greeting card was hidden by..
G4k Jaunty Baby Rescue There were a few houses in a huge dark area. The place is very intimidating to see. There was an jaunty baby in a house where they were kept. 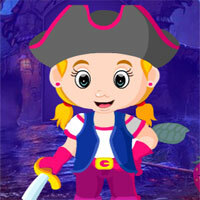 It is yo..
FirstEscapeGames Unknown 2 Par.. Unknown 2 part 6 is the second part in the Unknown escape game series. Find solutions to unknown problems and find missing keys with which you will be..
Easter Bunny Autumn Forest Escape..
Find My Wallet in Parlour..
Business Flight Missing Girl Rescue..
Find My Camera in Historical Temple..
Find the Kurinji Flower Tree..